Milwaukee Avenue Art Walk (October 2008) – The inaugural Milwaukee Avenue Art Walk, displaying work by Logan Square artists and art about Logan Square in the storefront windows as a way to attract more people to or to attract people back to Milwaukee Avenue to see what it has to offer. Milwaukee Avenue Art Walk (October 2009) – Year two. 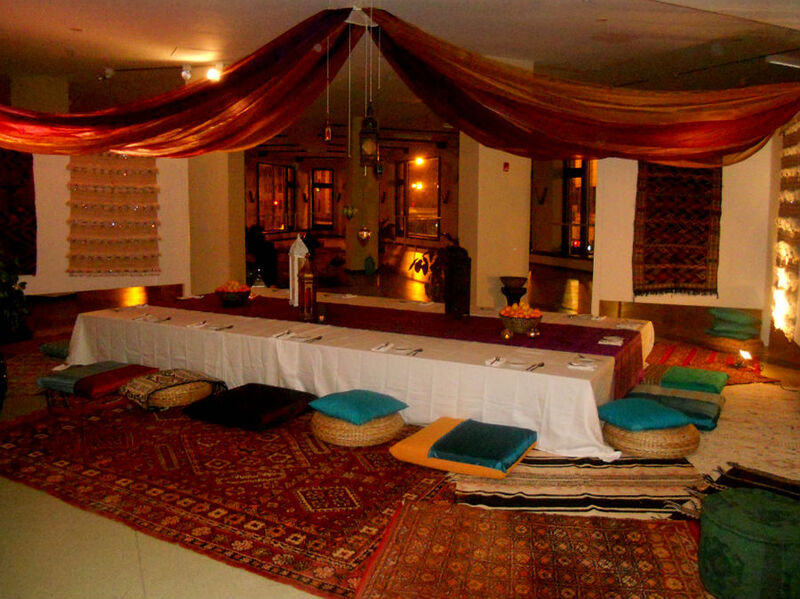 One Night in Morocco (November 2013) – A benefit dinner to raise funds for neighborhood anchor, the Hairpin Arts Center, and to showcase the Hairpin as an event venue (co-produced with Eat Here Now and chef Christopher Turner).